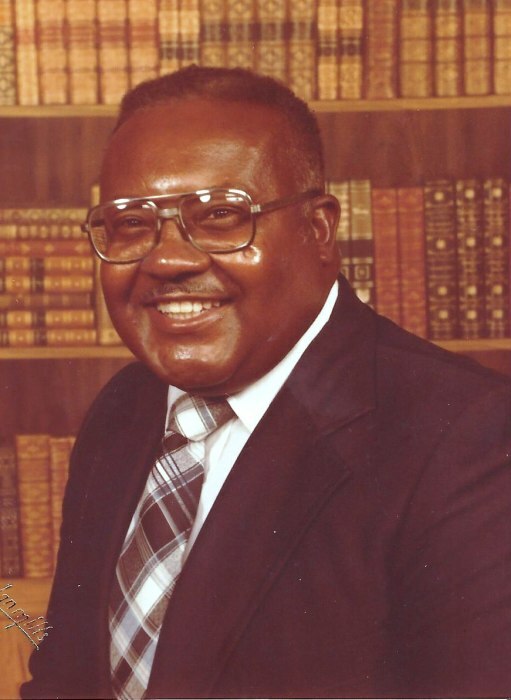 William Hawkins age 90 passed away peacefully at home on September 10, 2018. William was born on November 23, 1927 in North Carolina to the late Willie Jerome Hawkins and Annie May Bracey. He was the third of four children, three preceded him in death. William was educated in the North Carolina School system. Then follow by a tour in the military and career in the New York Transit System upon retiring. William married the late Sallie Hawkins and was blessed with three children from this union and remarried in 1976 to Barbara Hawkins and four children were blessed to this union. He was preceded in death by his parents; three children: Elliot Craig Hawkins, Sharon Little, and unborn preemie; three grandchildren: William Hawkins, Jr., Tory Todd Little and Diashia little and one great grandchild. William professed his life to Jehovah God on July 26, 1955 and faithfully served sixty-three years as a dedicated Jehovah Witness until his passing. He loved being in the field service ministry, reading his bible, newspaper, outdoors and spending time with family. He was a devoted husband, father, grandfather, great grandfather, great-great grandfather and known by many as friend, brother Hawkins or Pop. William leaves to cherish his loving memory his wife: Barbara Hawkins; children: Renae Kelly (Mike), Allen Hawkins (Carolyn), Willie Little (Lola) and Esther Brooks; twelve grandchildren; sixteen great grandchildren; two great-great grandchildren and a host of loving nieces, nephews, cousins and other relatives and friends.